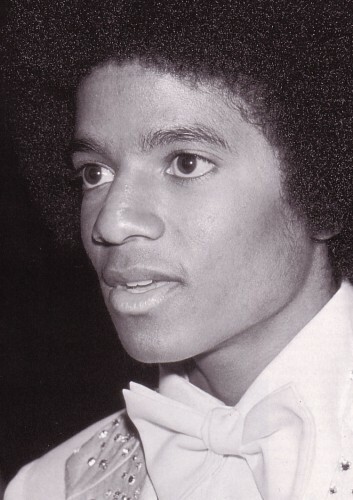 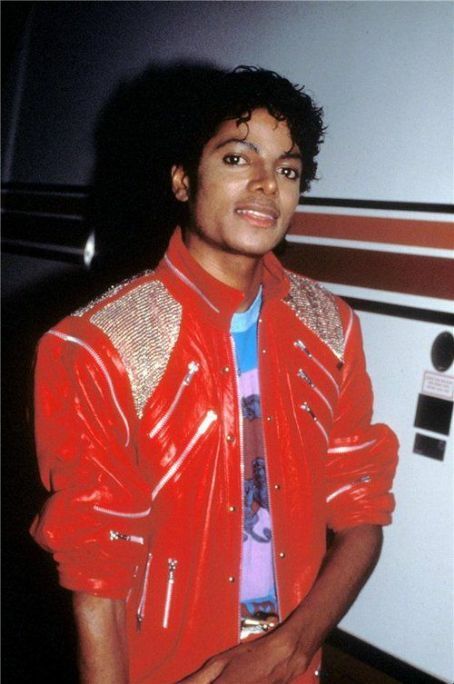 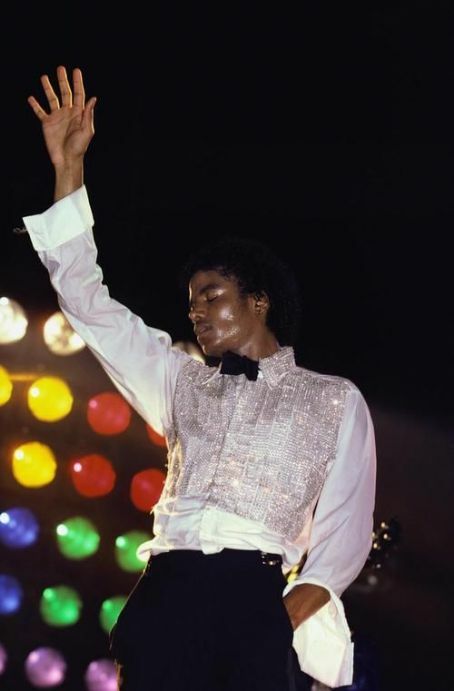 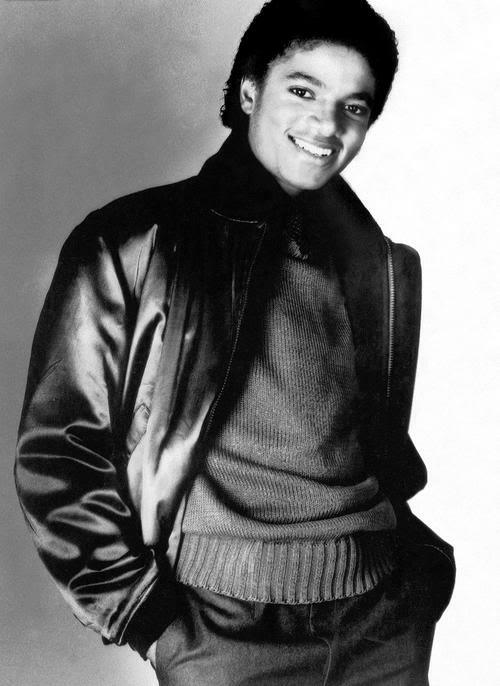 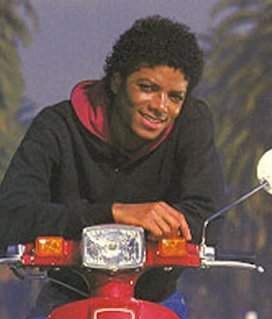 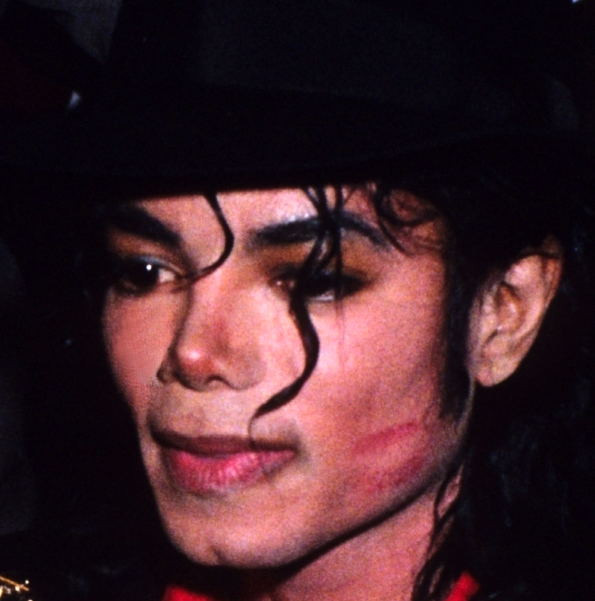 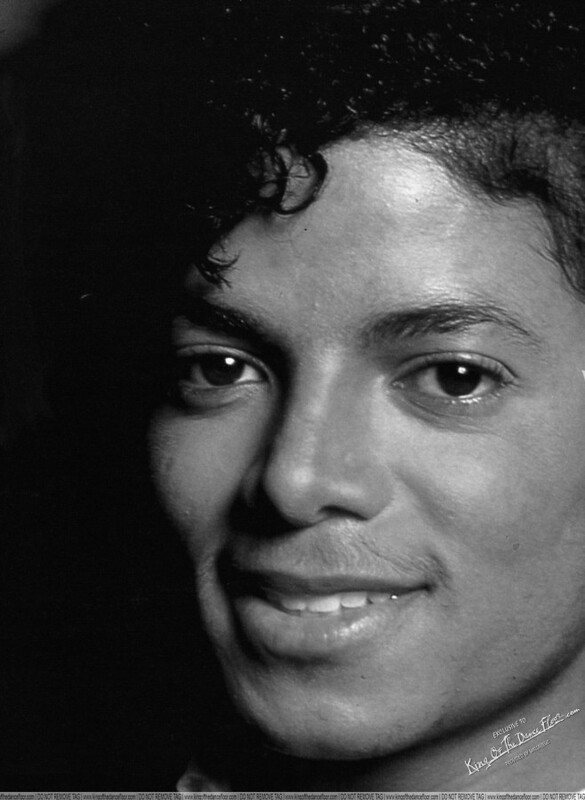 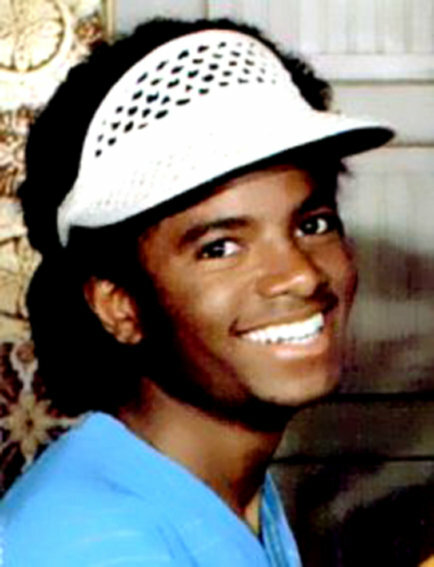 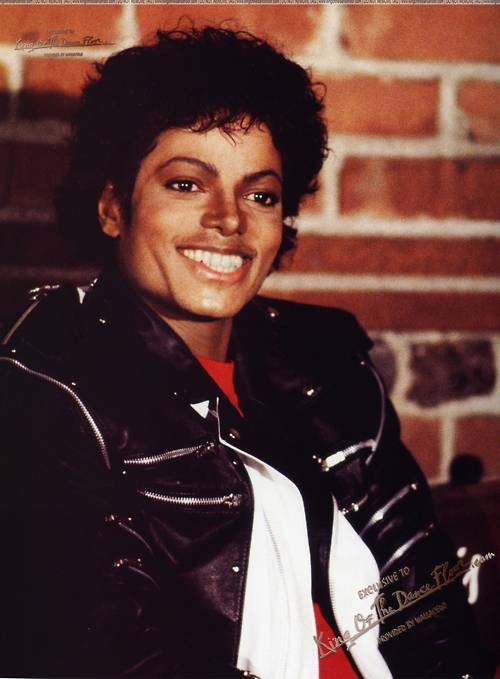 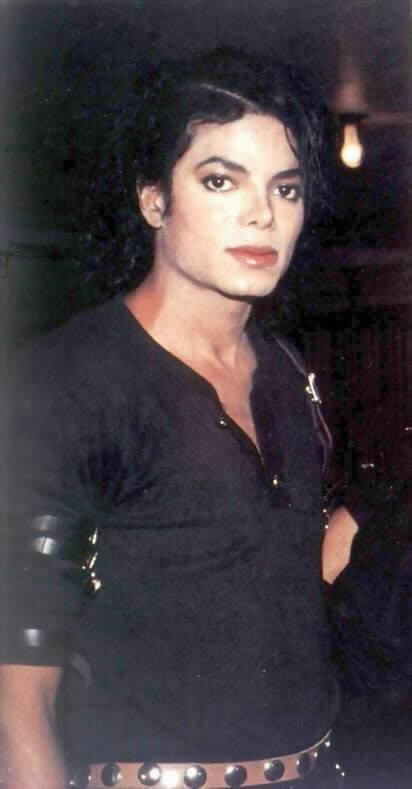 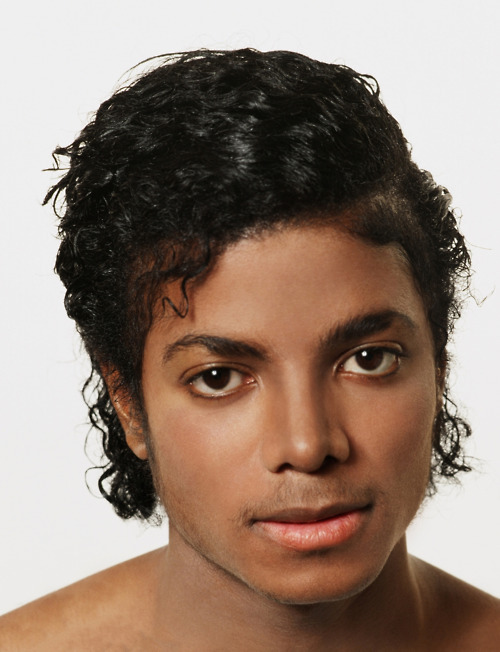 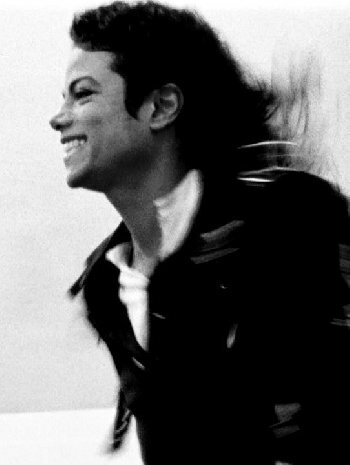 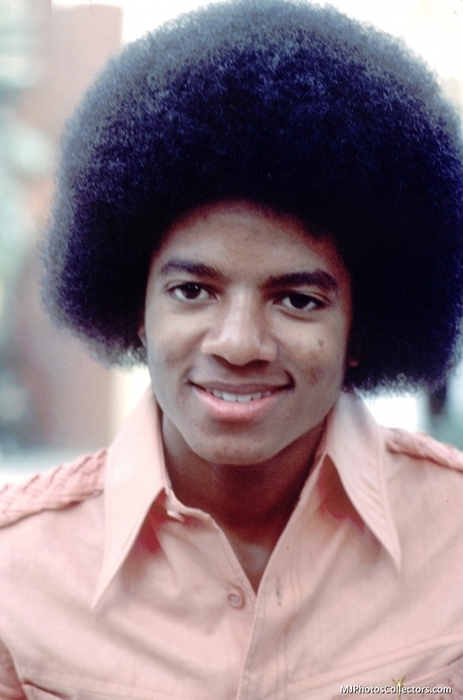 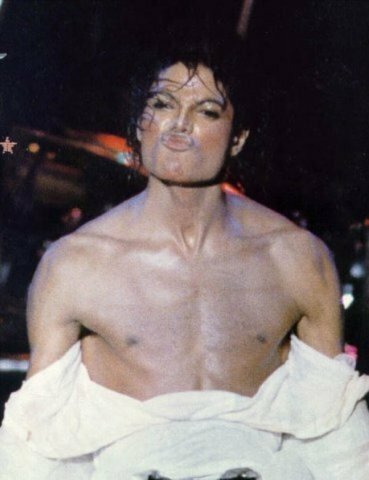 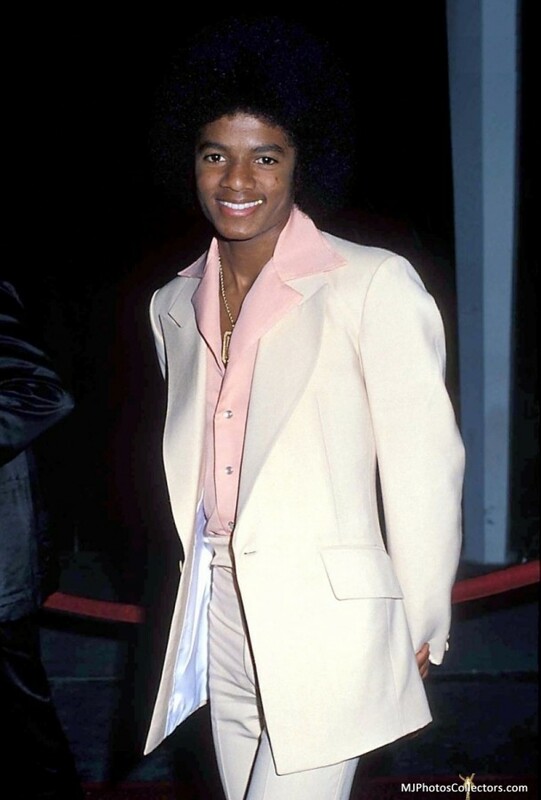 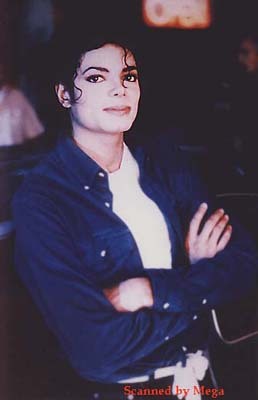 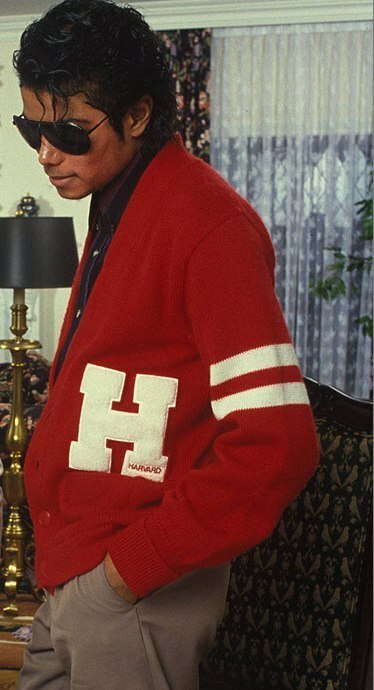 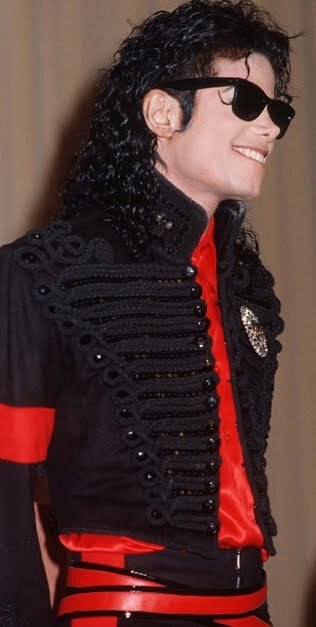 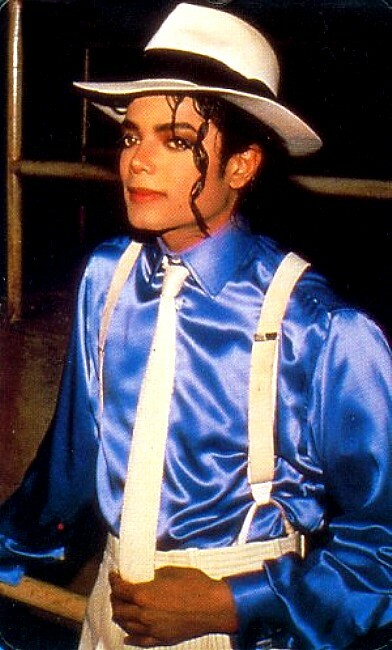 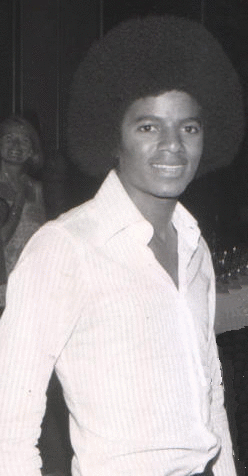 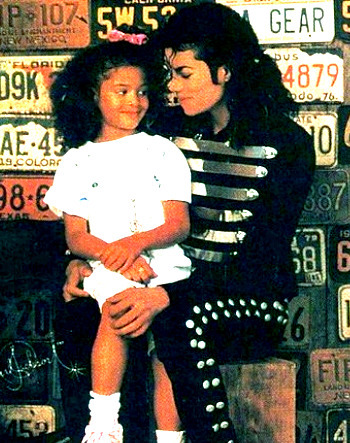 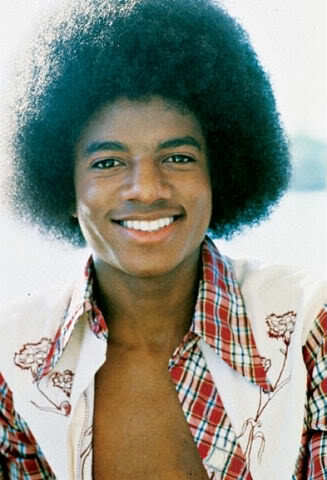 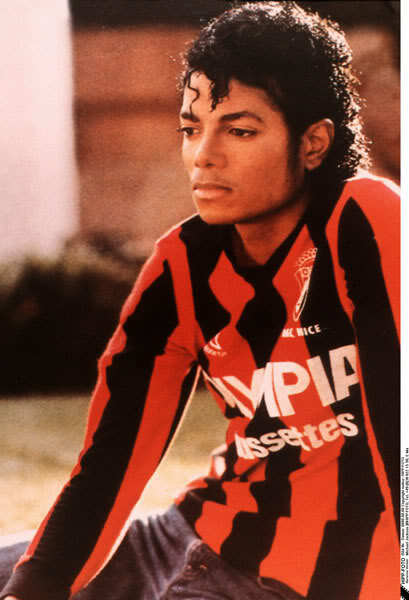 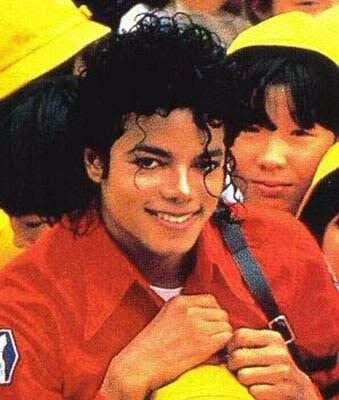 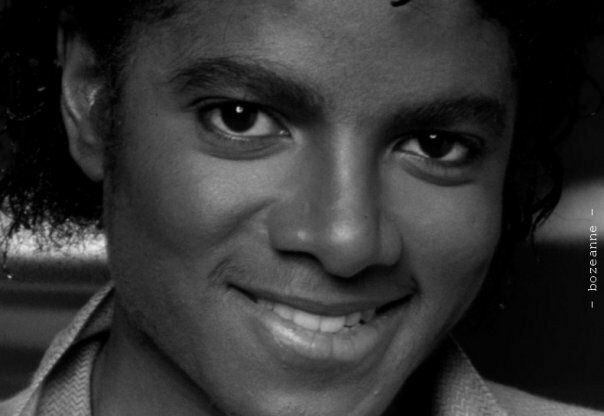 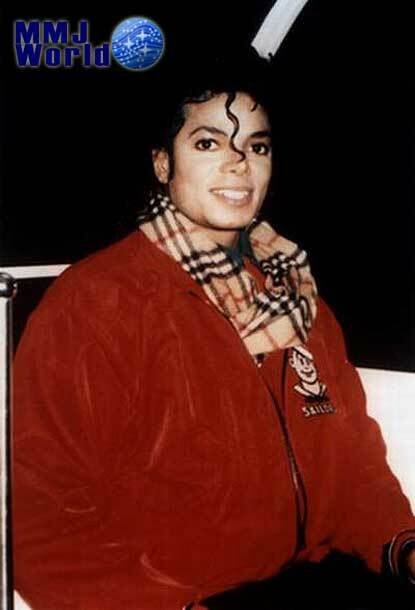 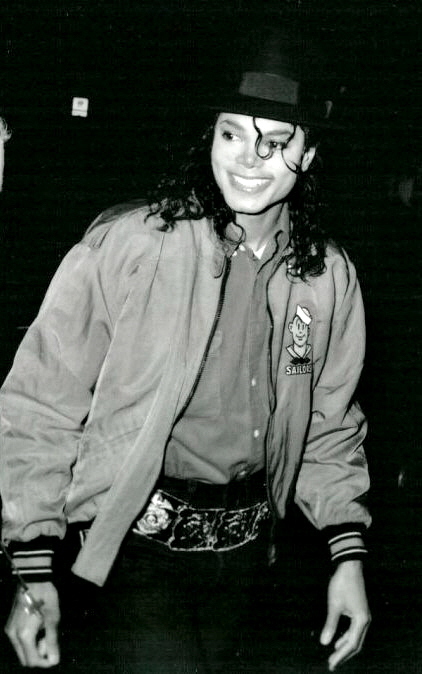 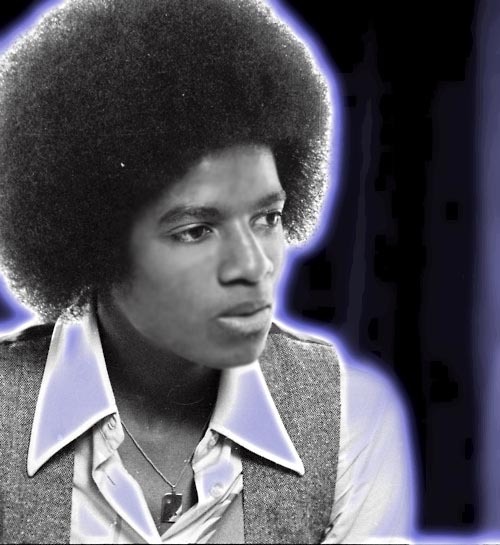 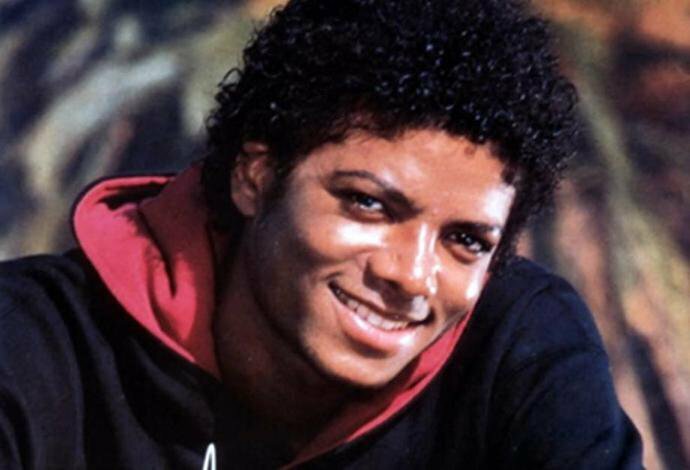 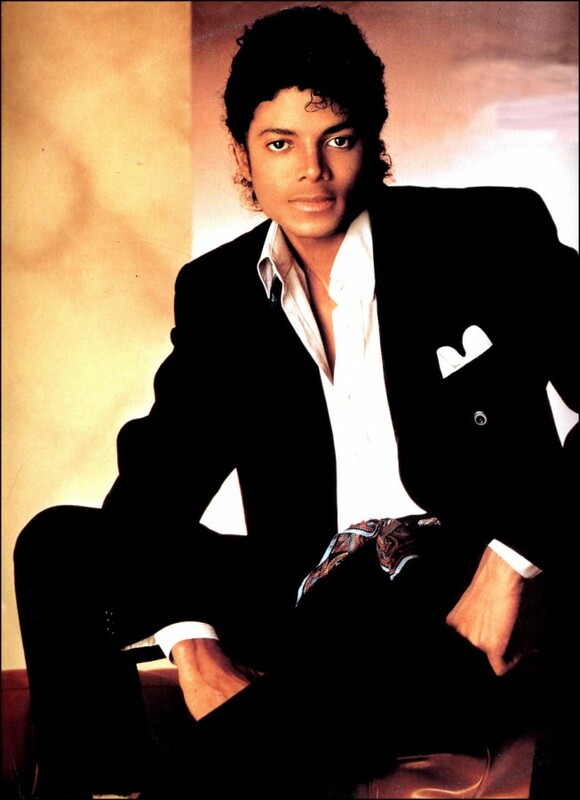 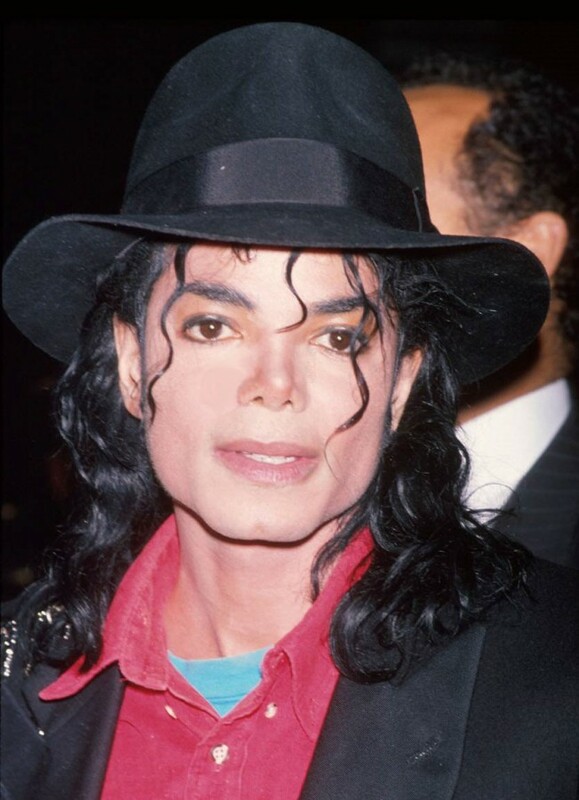 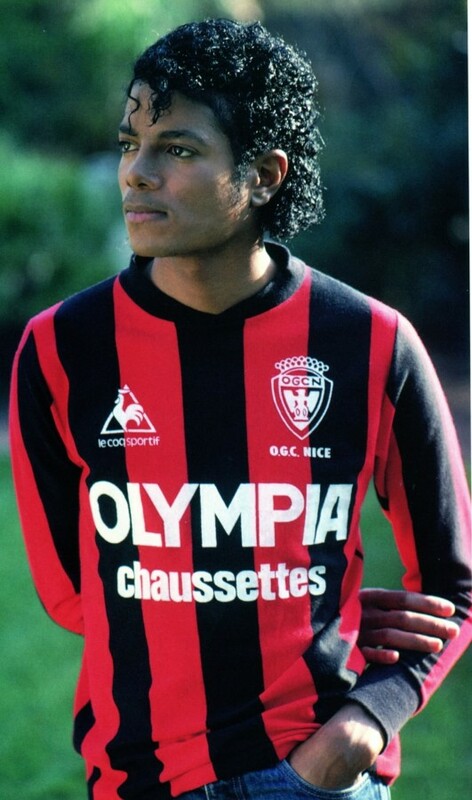 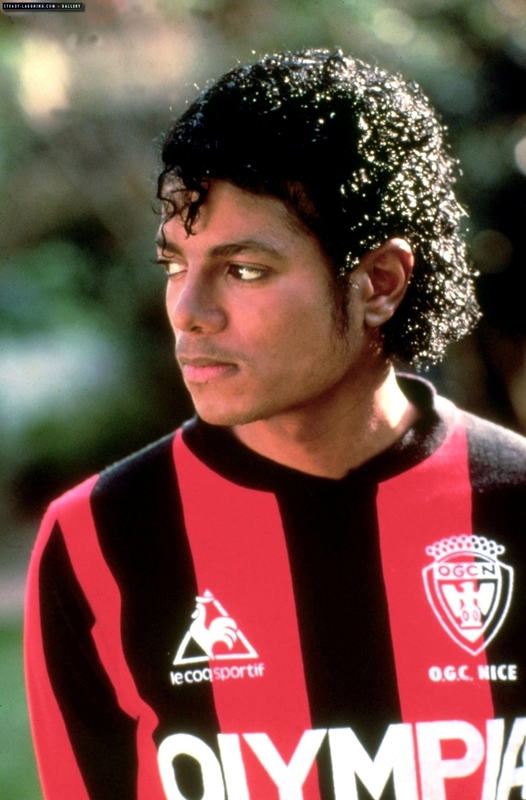 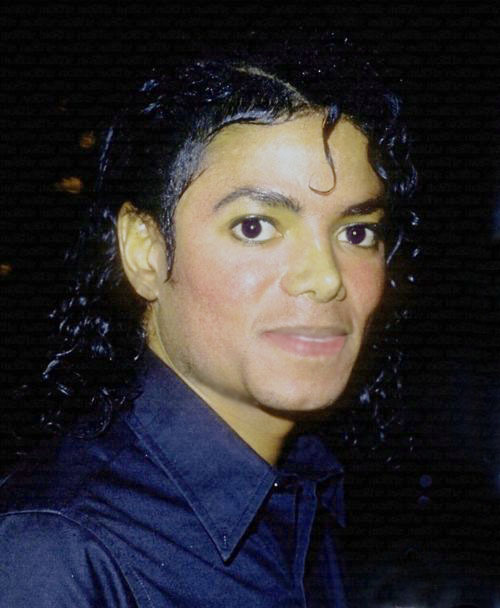 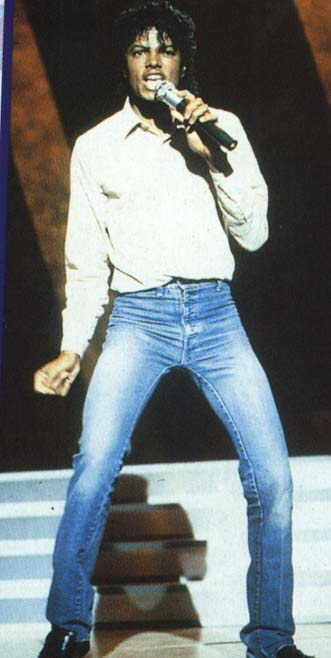 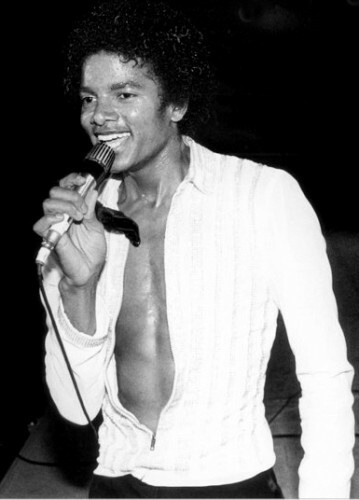 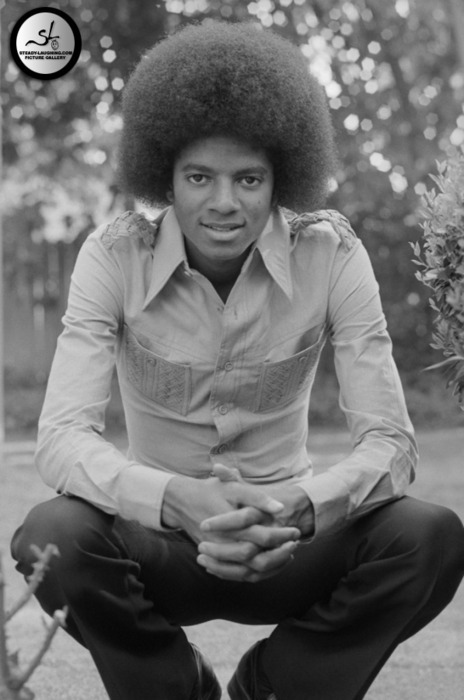 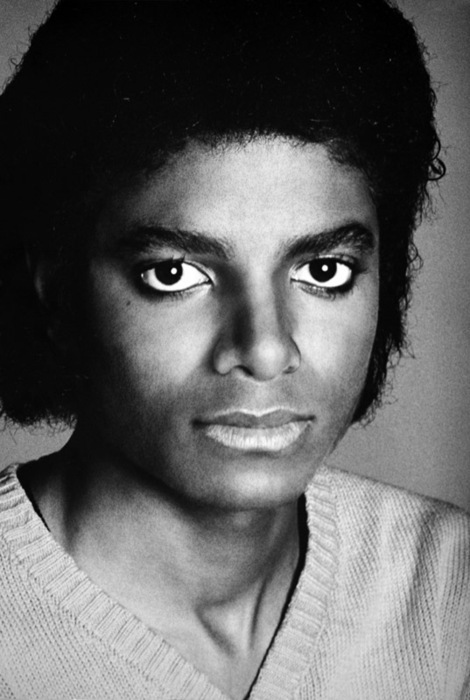 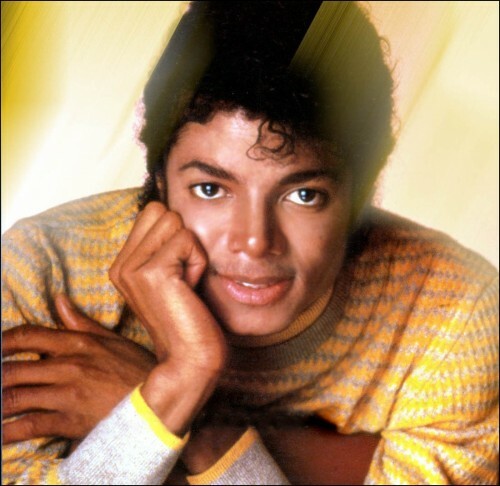 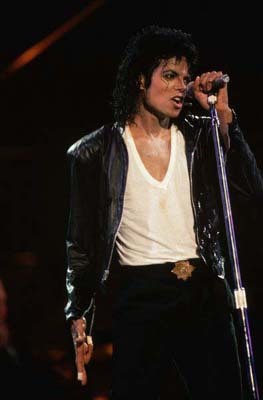 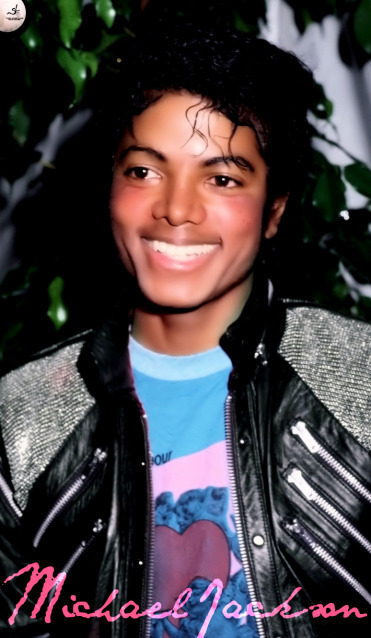 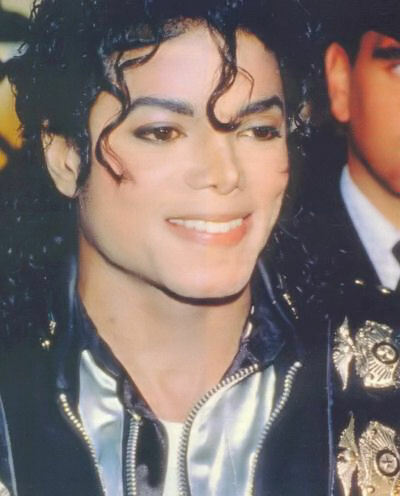 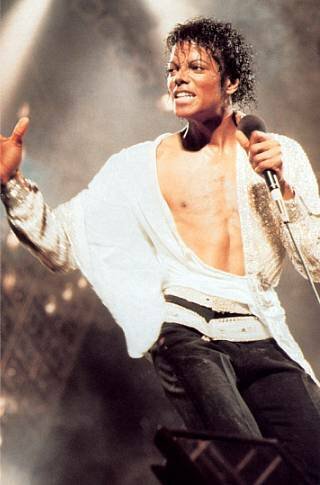 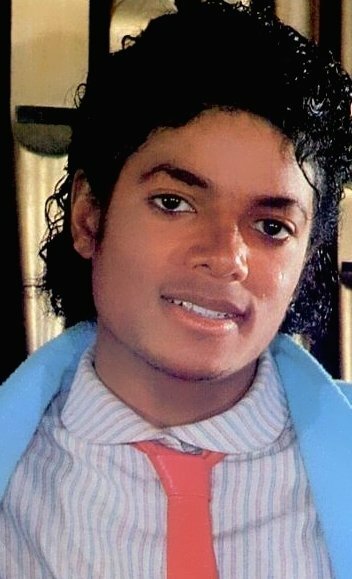 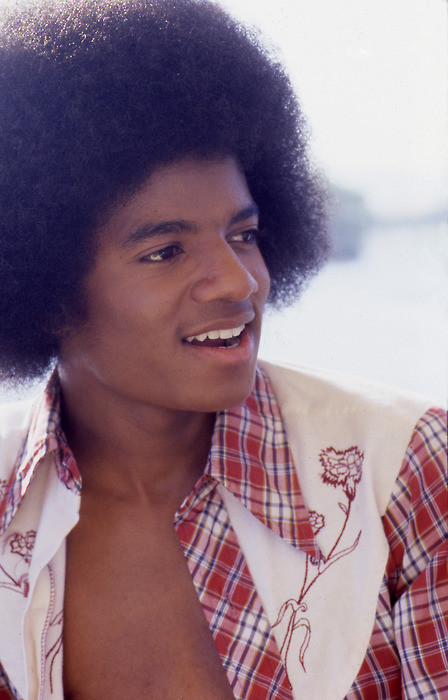 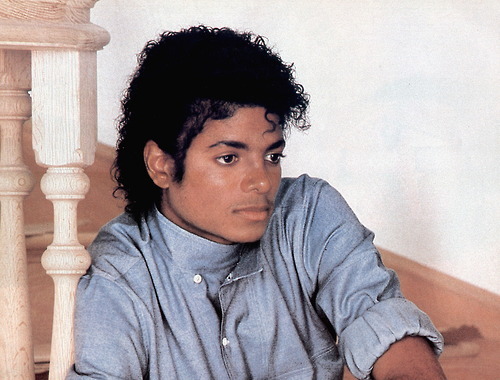 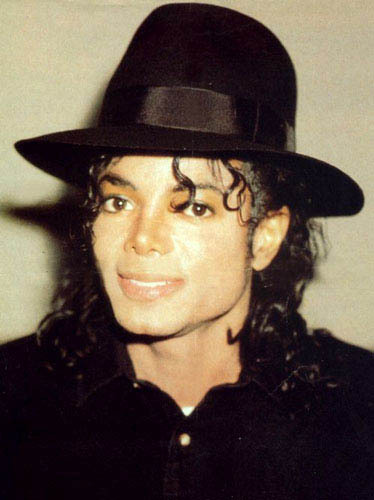 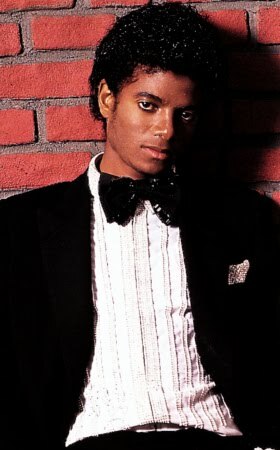 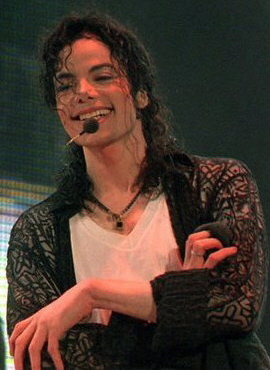 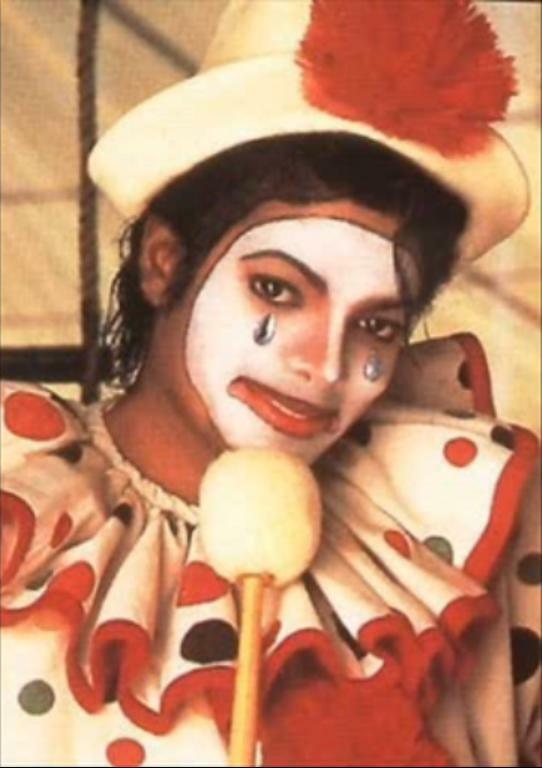 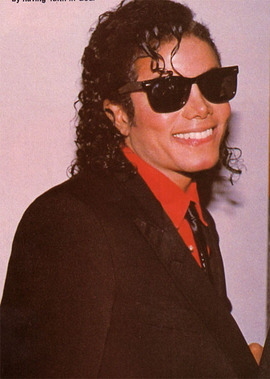 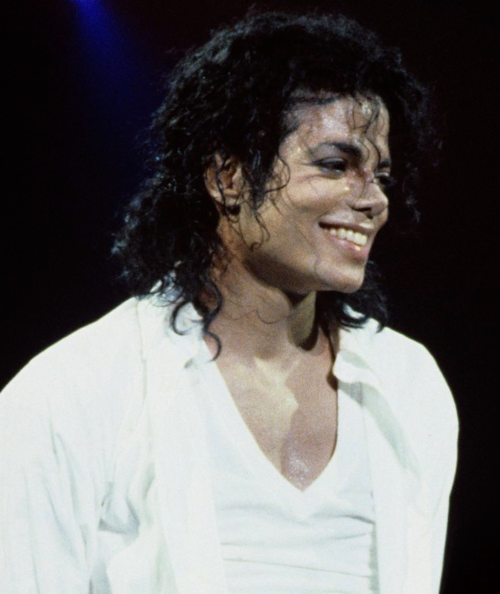 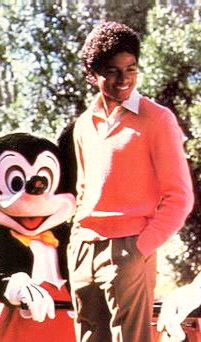 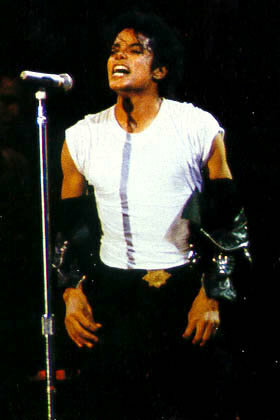 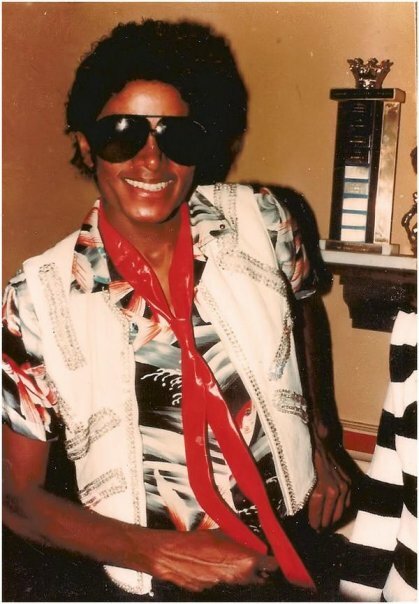 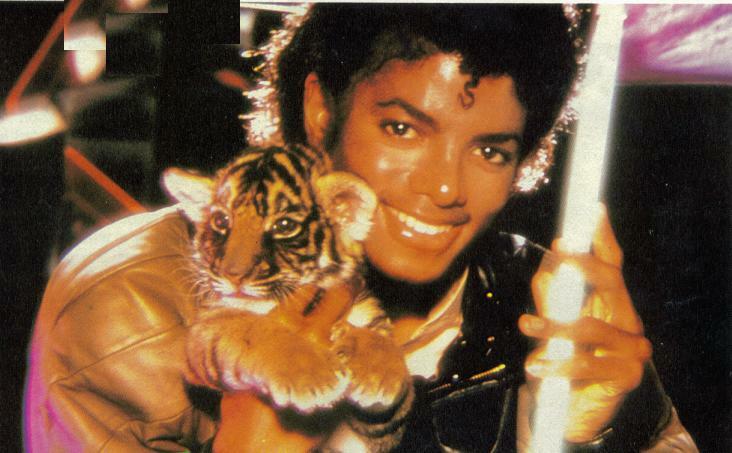 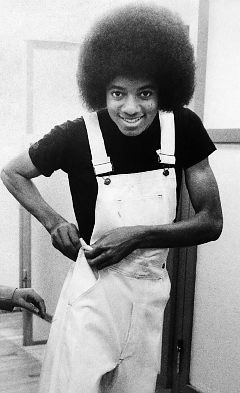 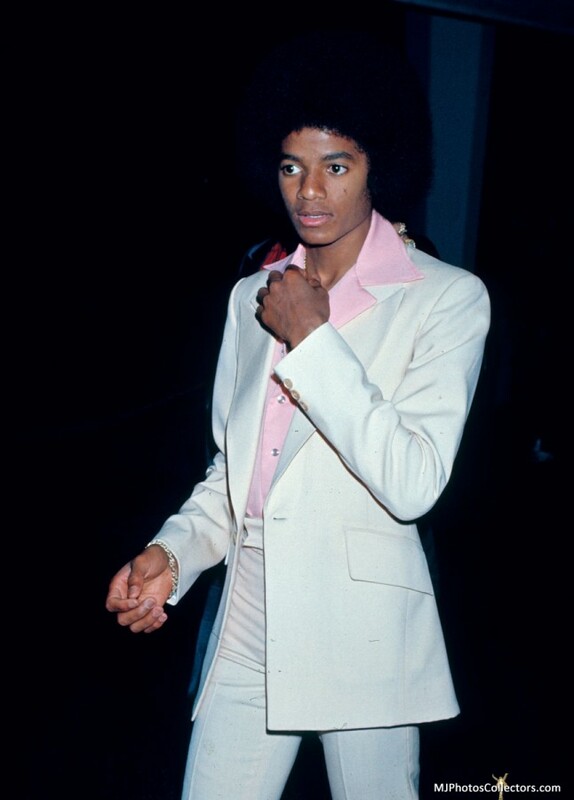 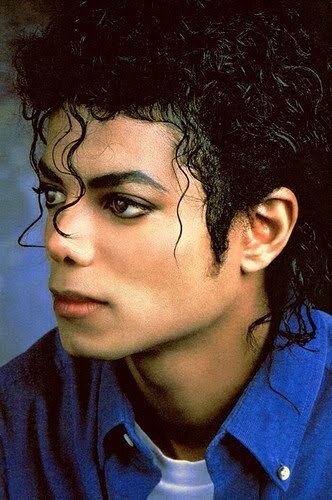 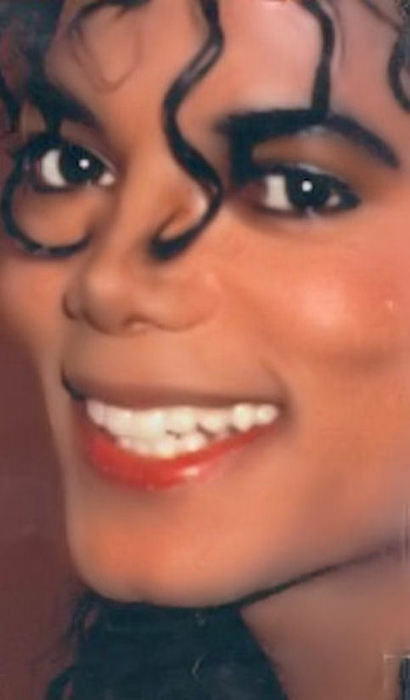 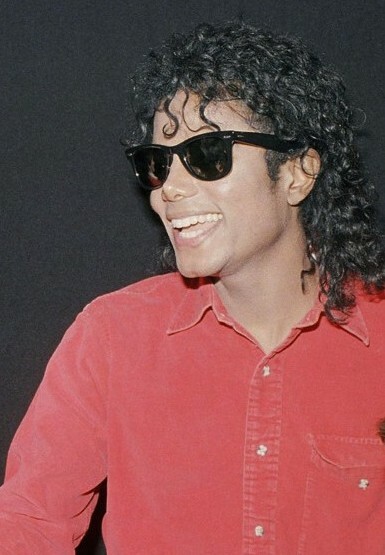 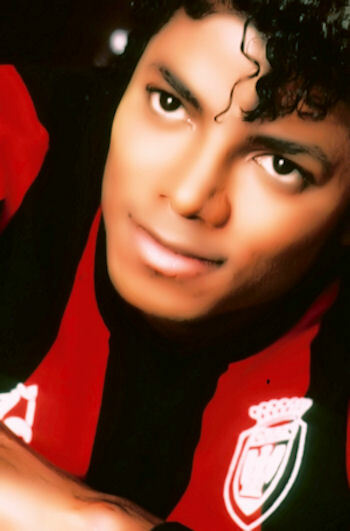 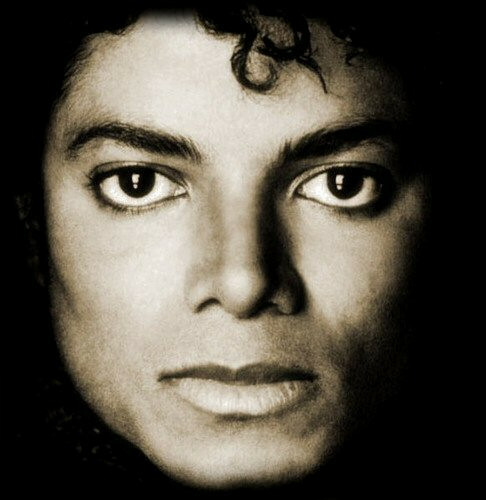 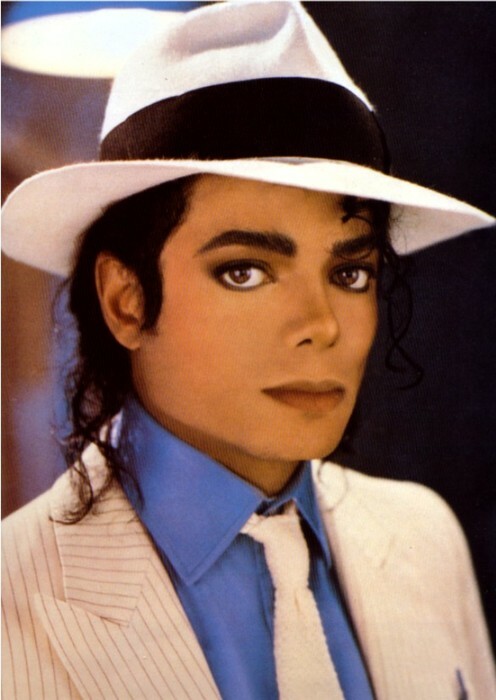 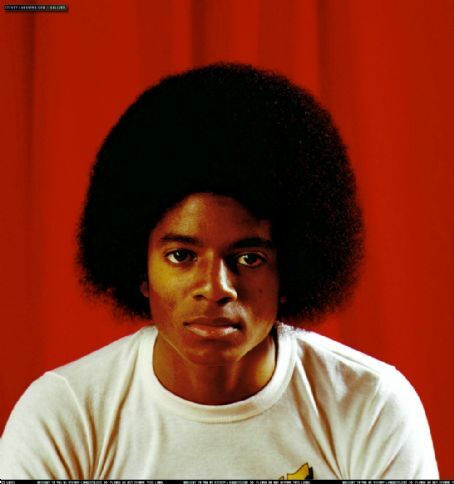 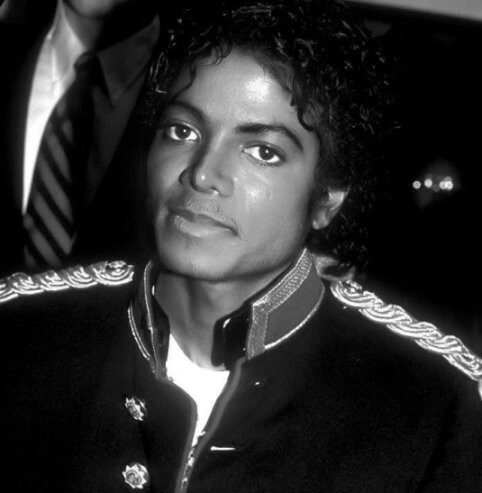 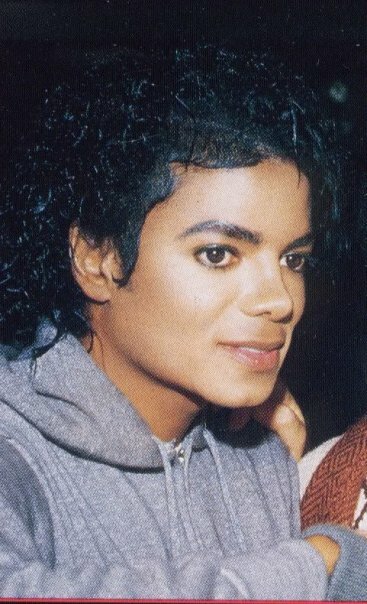 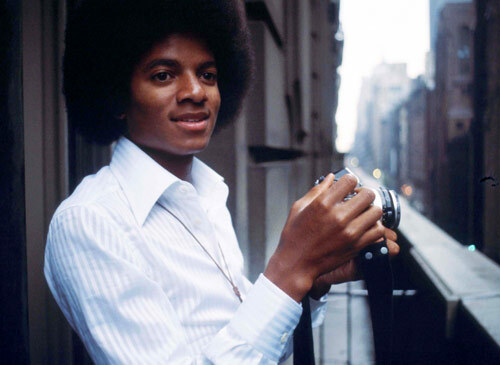 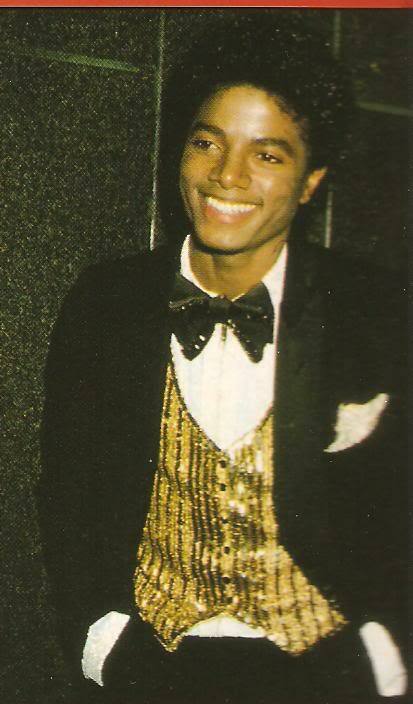 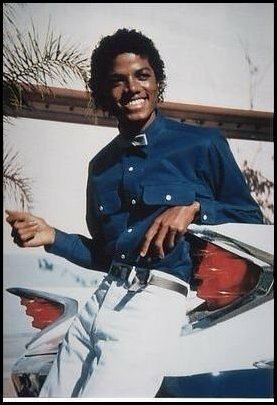 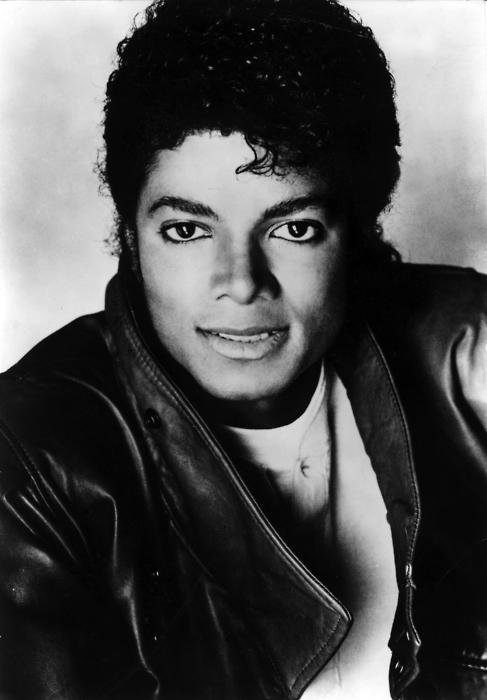 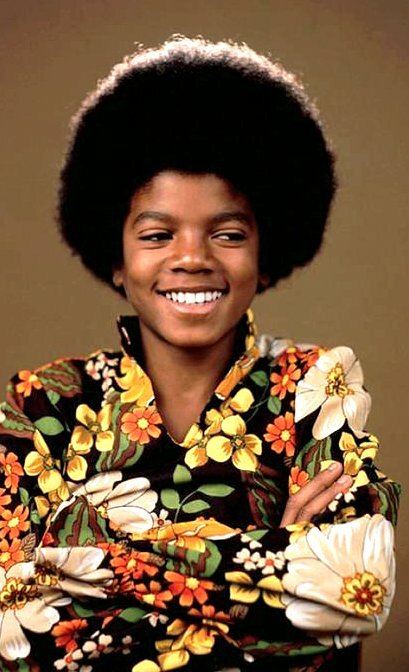 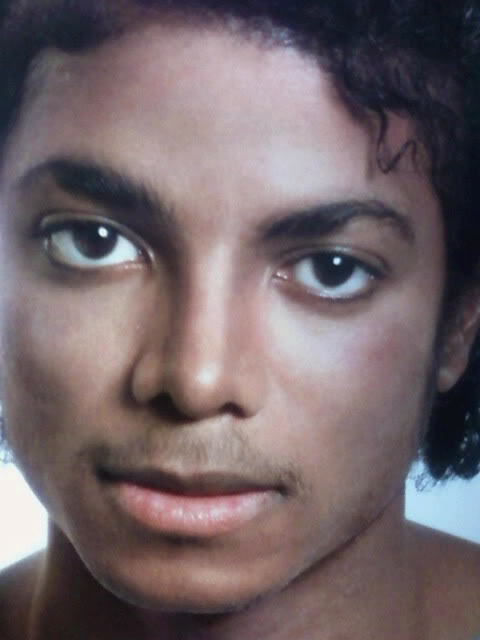 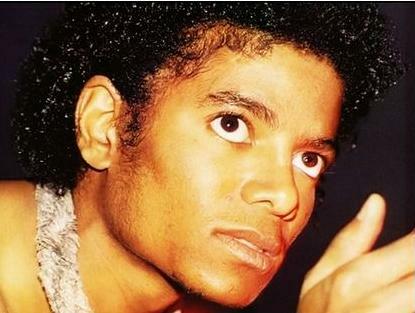 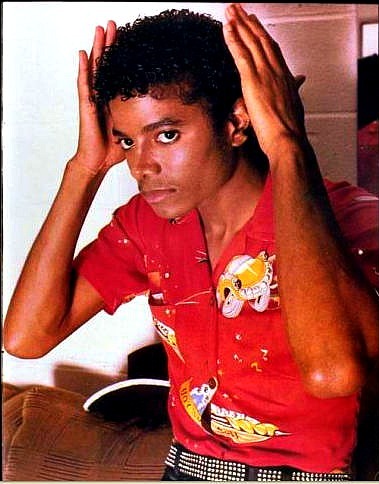 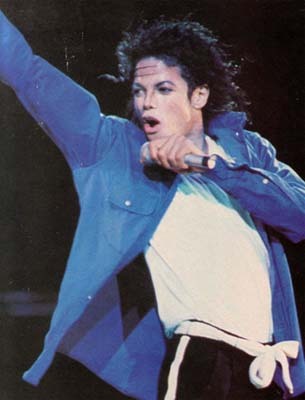 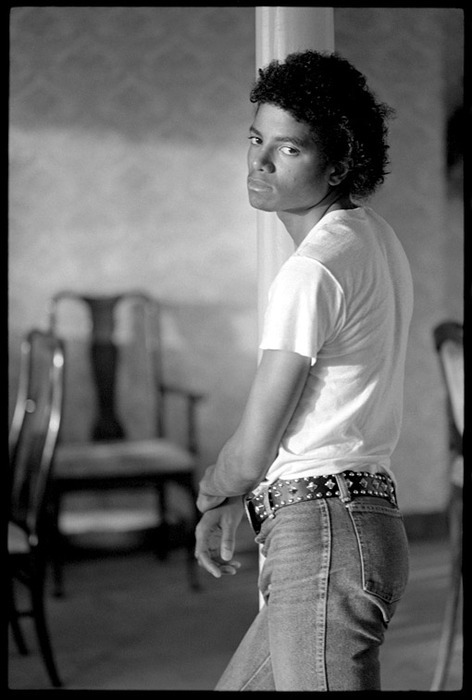 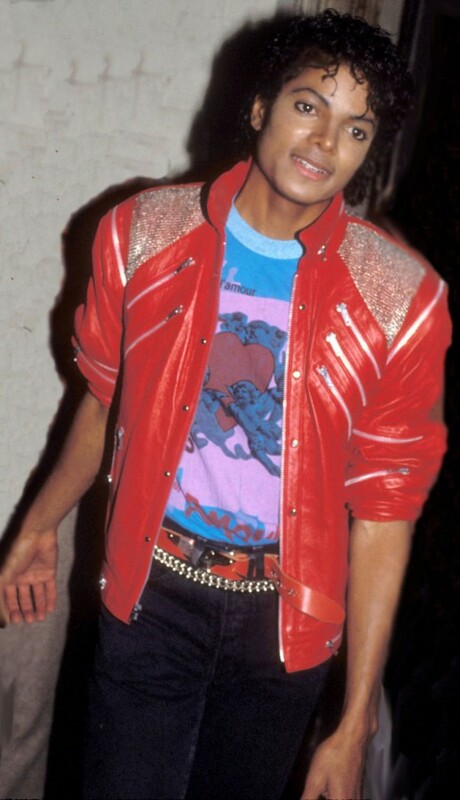 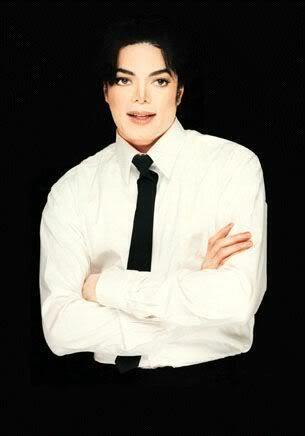 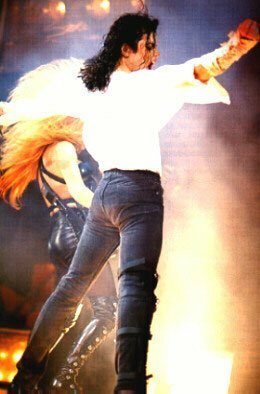 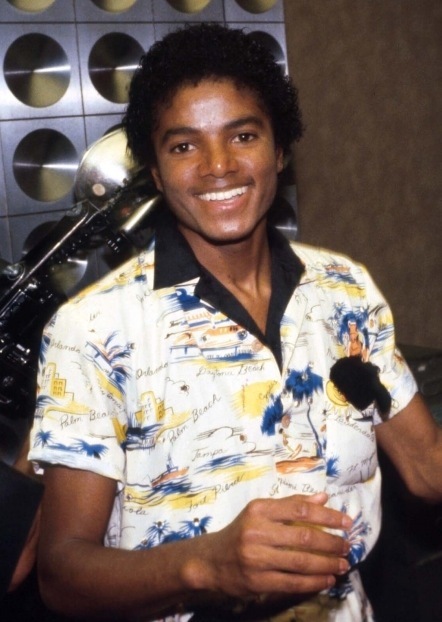 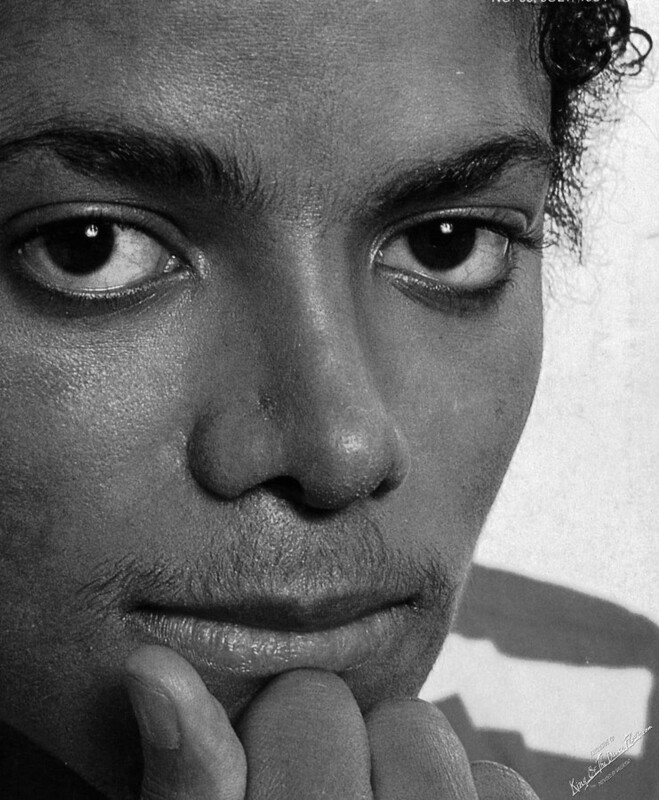 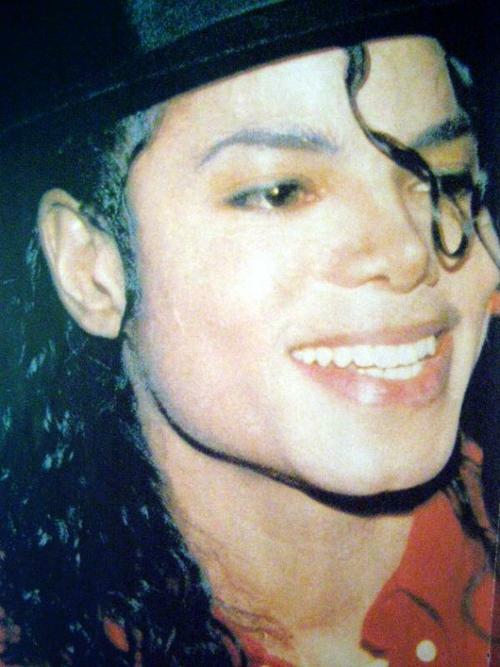 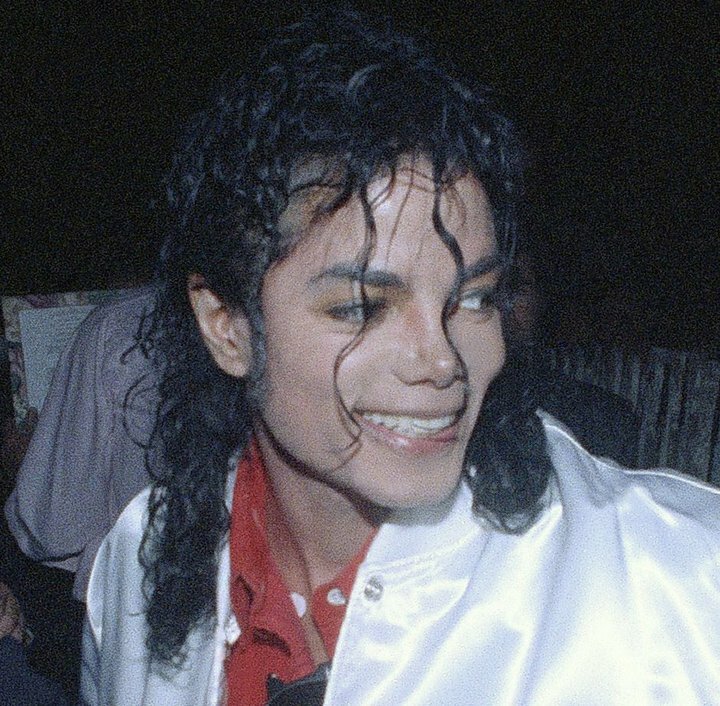 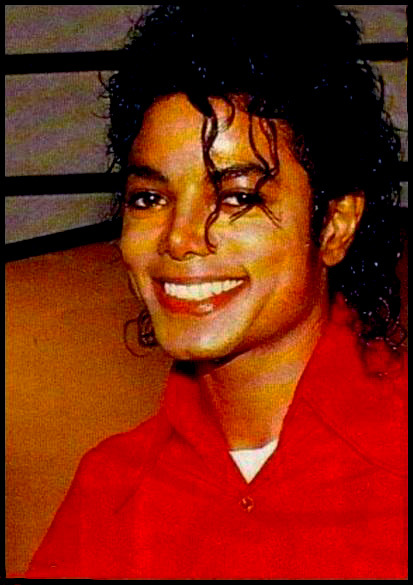 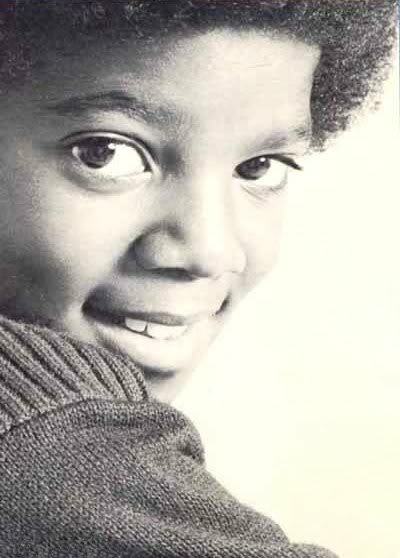 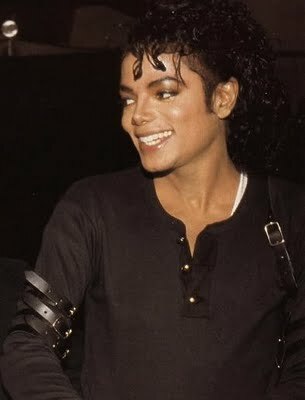 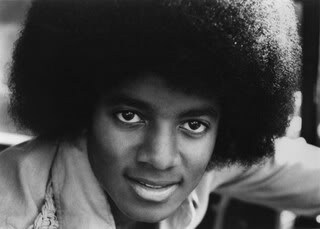 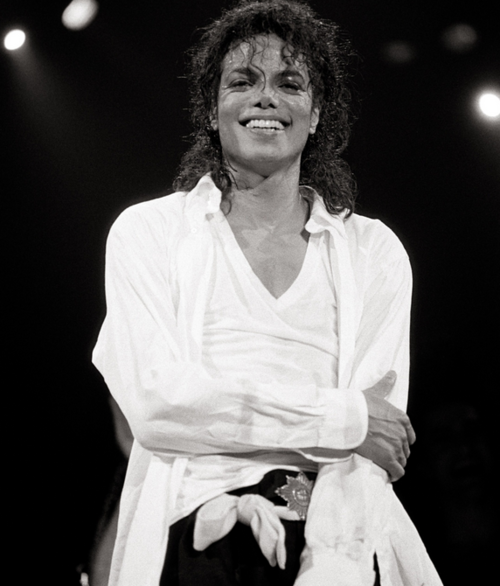 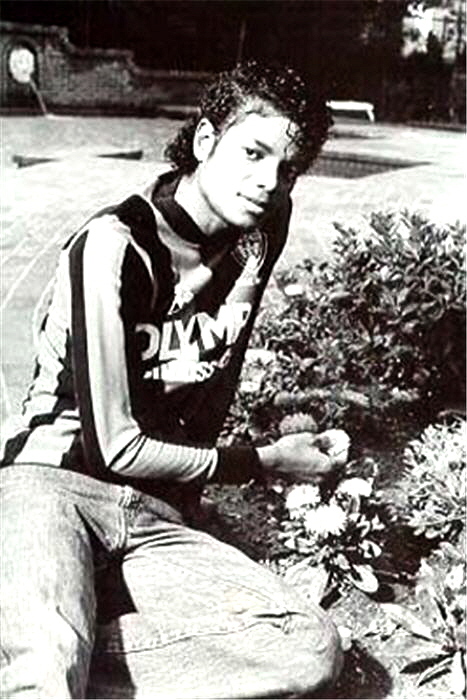 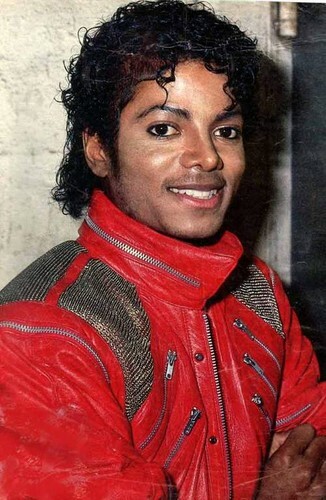 The Sweetest Michael I Ever Saw, too! 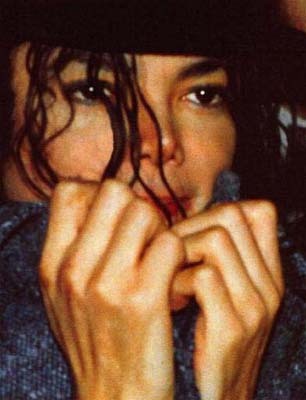 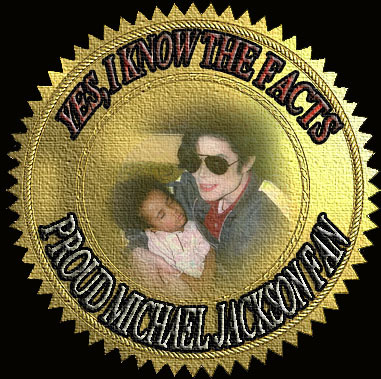 Michael is so sweet. 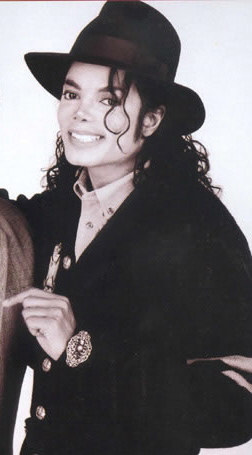 I love his honesty -- hunesty; honestly and I love his compassion and I love, love his smile!